Are you tired and perhaps a little bored with your image and style these days? Sometimes the issue isn’t with your clothes. How long has it been since you switched your hair style, color or length? If it has been more than 5 years, it is time for a change! Your image gets stale and outdated not just through clothes but also through how we do our hair and makeup. Now that spring is springing, it may be time to call your hairdresser and tell him/her you are ready for a change. Cut it all off if you want. Here’s a little tip: it grows back! 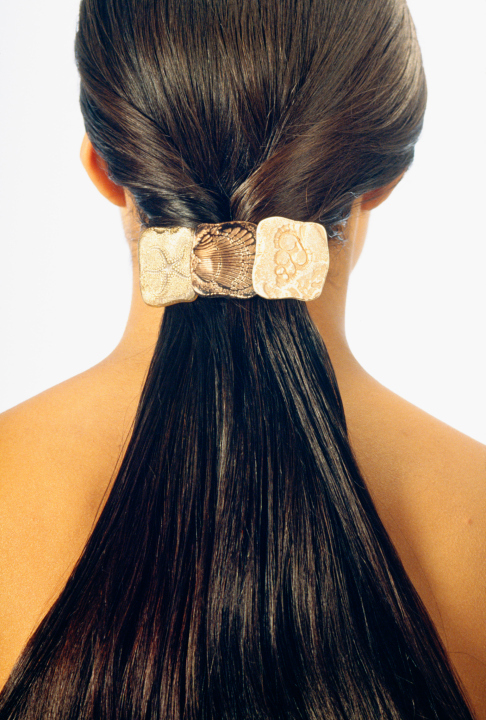 If you are timid, try taking just an inch or two off the length to give your hair a boost and a lift. The hair at the bottom gets frazzled and needs a good chop now and then to remain looking fresh and healthy. As the temps rise, this is the perfect time to try a shorter do. If you don’t like it, it will be grown out by the fall when the mercury drops again. You might not be able to afford new clothes or accessories right now, but by gosh you can probably pony up for a hair cut (pun intended)! Go for it and let me know how it goes. I’m rooting for you to mix it up this year and try new things. Why are we here if not to have a little fun now and then? Have a great day and thanks for taking the time to read my posts. I truly appreciate each of you!